Take the beginner's first step to adding pizzaz to your knits, even if the thought of twisting Stitches is giving you zombie-chills!! Is this your knitting story? you've been following the same patterns again and again and you're starting to think, "no more knitting, I'll go to the craft store and take up felting, patchwork, or quilling instead!" 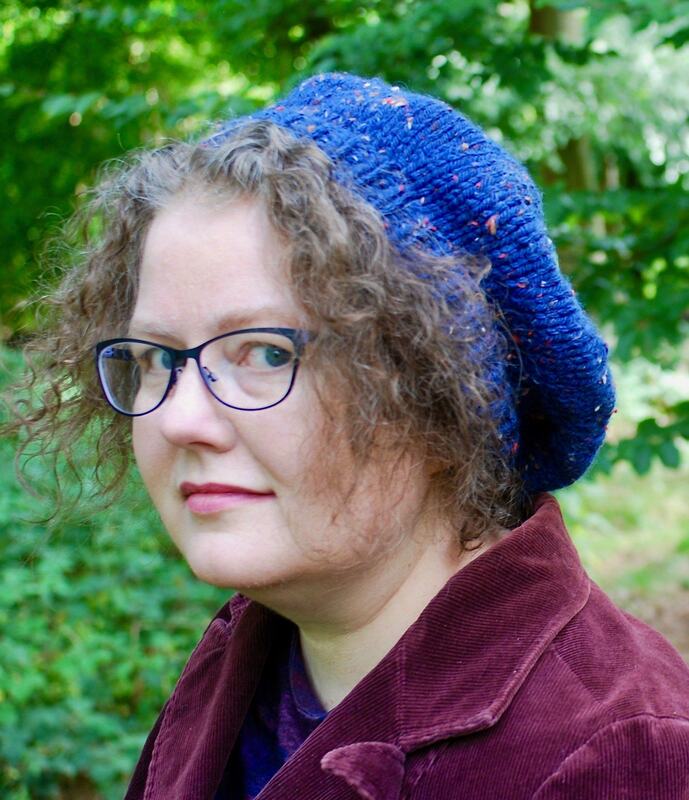 you're buying Rowan's magazine season after season and just wishing you could find the courage to knit one of the cable cowls, even if it means learning a whole new set of jargon. and you're thinking about selling off your yarn stash- you just know if you knit another garter stitch scarf for your niece or nephew they're going to deny all knowledge of your existence! you could find the time to dig out the patterns you collected from your Gran's last year, and pick an amazing fisherman's jumper to knit for your husband - just like she used to knit for your Dad? 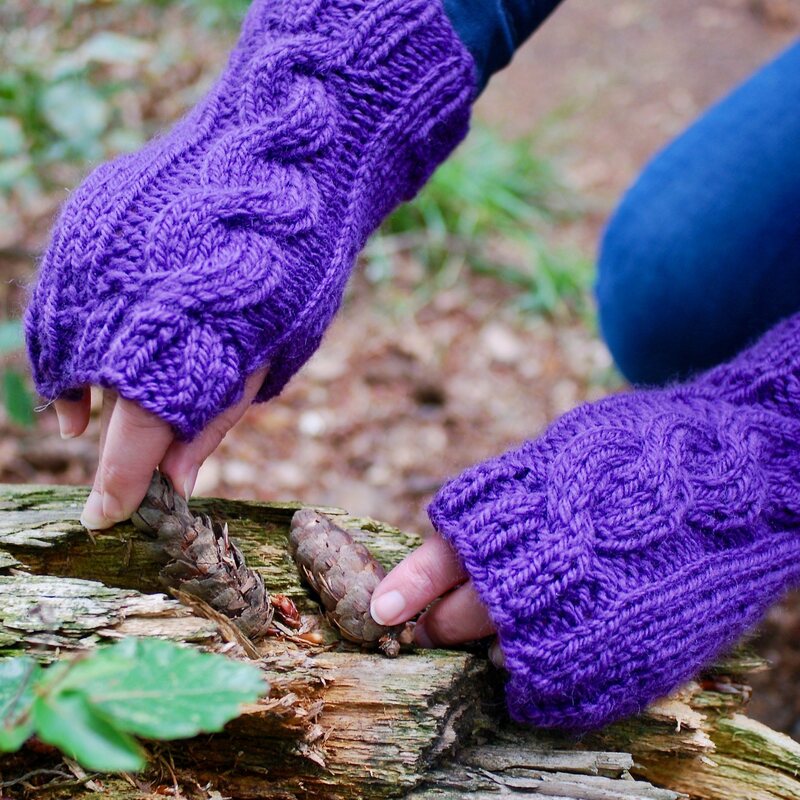 you could walk the school pick-up in the autumn, with a pair of cute, cosy cable mitts that you knitted for yourself, you can just feel the soft merino yarn, with that touch of alpaca. Perfect! 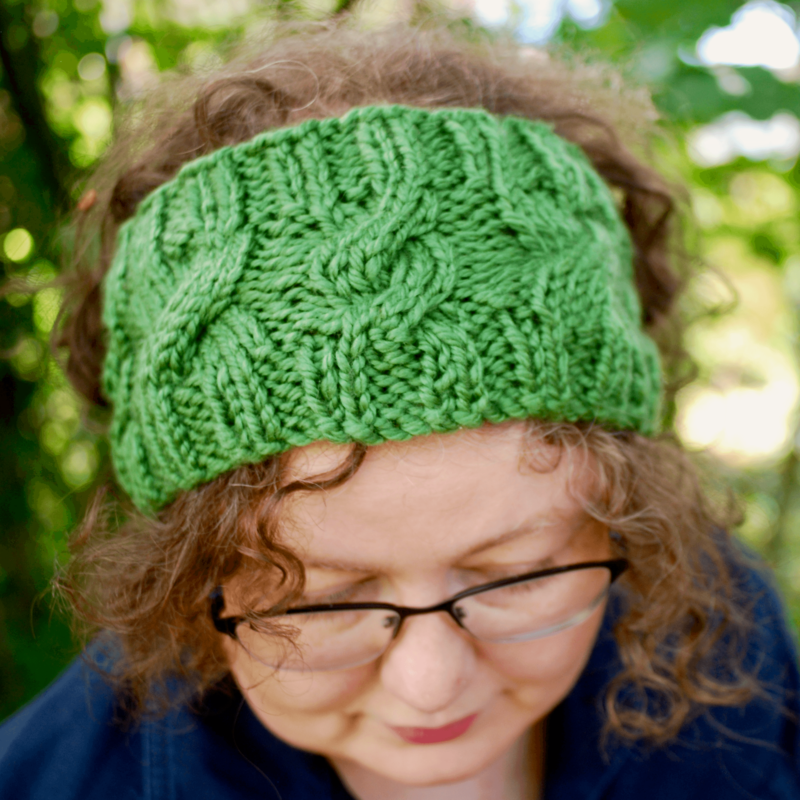 you could find the time to learn cabling, you just love the beret and scarf set you found on Sublime's website last week... the gorgeous twisted pattern sets your heart alight every time you think of it. 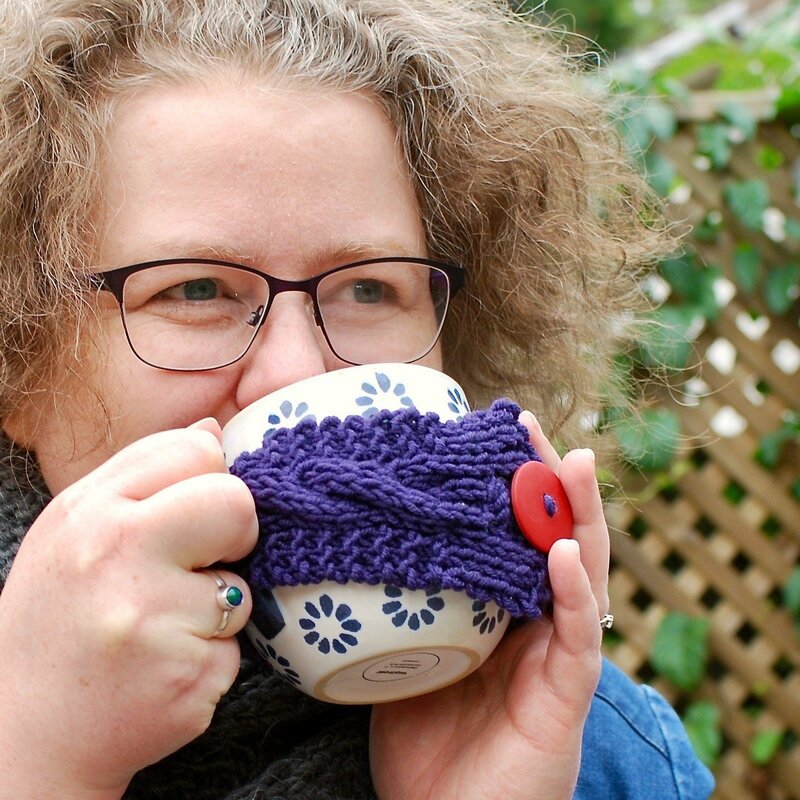 We'll knit a mug cosy to learn the first basic techniques of twisting stitches. Two different patterns will fit any mug. You'll be able to cable on a knit and purl row after this training.... there's lots of sizes, and two different patterns, ideal for all the family. Now we'll use the techniques from the first two patterns and add some shaping. A simple but bold cable design is all your need to turn heads! Create more complex cable effects to create a plait with three strands of knitting in one cable feature. 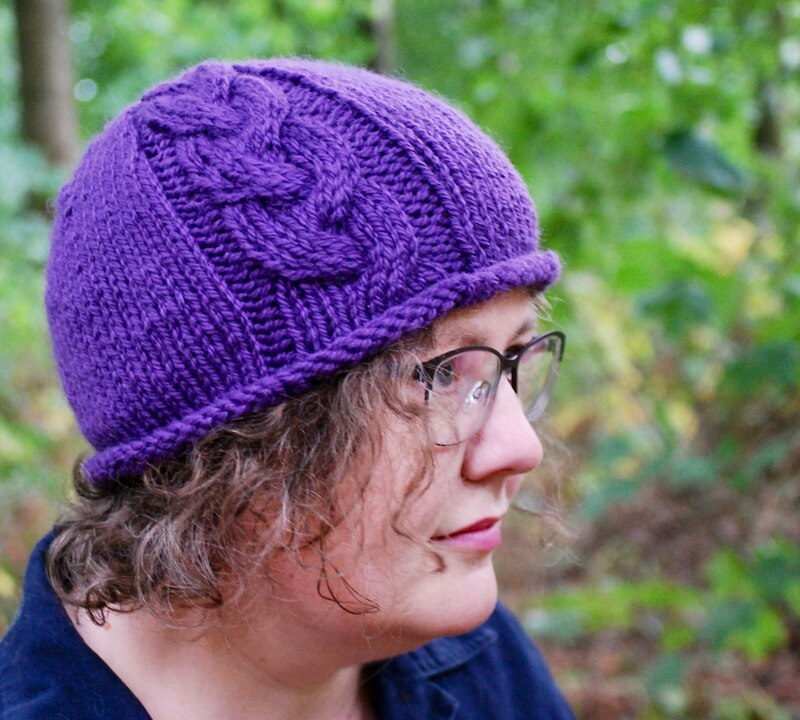 And while you're at it, knit up the most cosy hat you'll ever own! I taught myself to cable as a teenager and have loved this method of adding interest to knits ever since. I began teaching knitting as a child, when my friends at school needed help and have been teaching online since March 2017. I've taken care to put Crafty Cables together with step-by-step lessons so you can learn one thing at a time, but if you find it's not for you, or the lessons are too long, or get annoyed by my accent (who would I'm English!) I'll refund every penny... I promise. 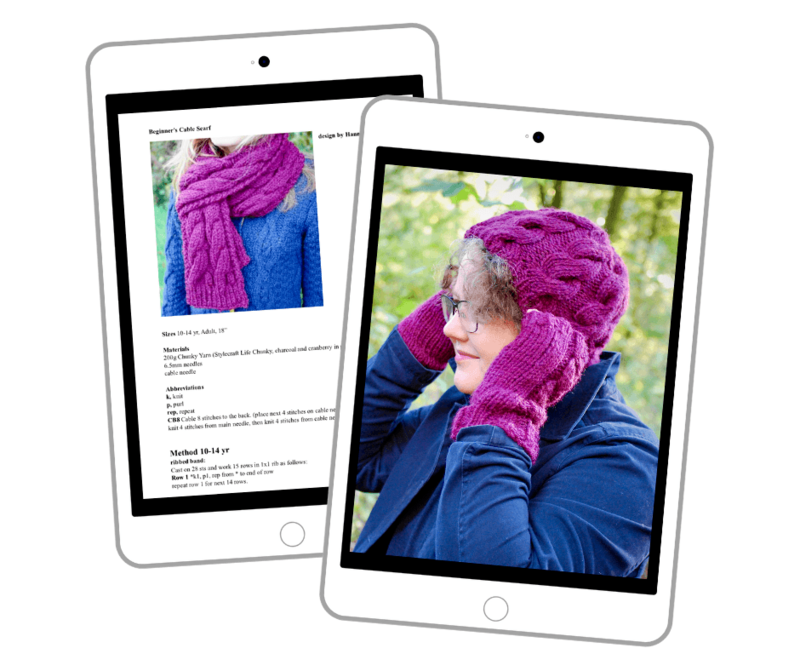 You can create a full matching set of cable accessories, with these cable hat and scarf patterns. 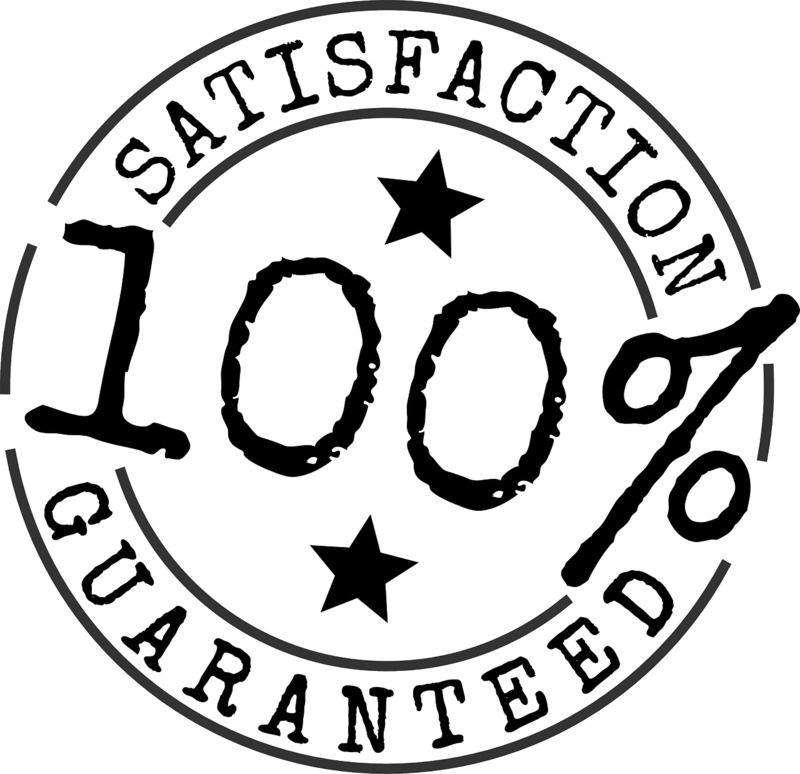 you'll find repair and fix-it videos amongst the tutorials. If you come up against a frog-worthy mistake, you can sort it out quickly and easily for yourself. You'll learn enough cabling to help you follow countless cable patterns independently. Cabling is the ideal next step from beginner's knitting. While there are many ways you can go after mastering knit and purl stitches, cabling is a perfect next step. It's letting you practice more about switching between knit and purl along the same row- you also will begin to automatically recognise which comes next and not have to rip back so much! It's also only adding a couple more abbreviations, and you'll come across them time and again, pattern after pattern, so you'll not forget them. Why should I use this course instead of Craftsy? 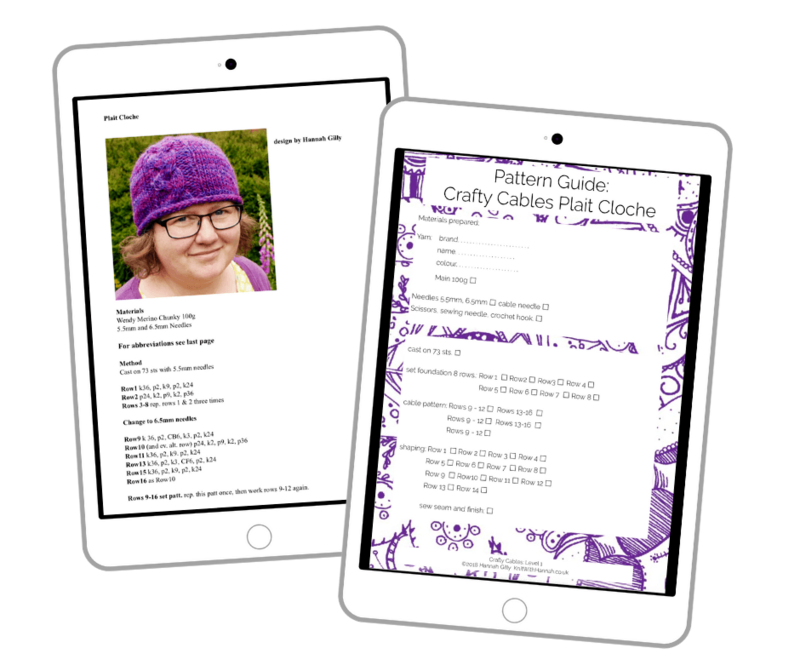 all four tutorial series, extra patterns, 3 bonuses, including access to my support.